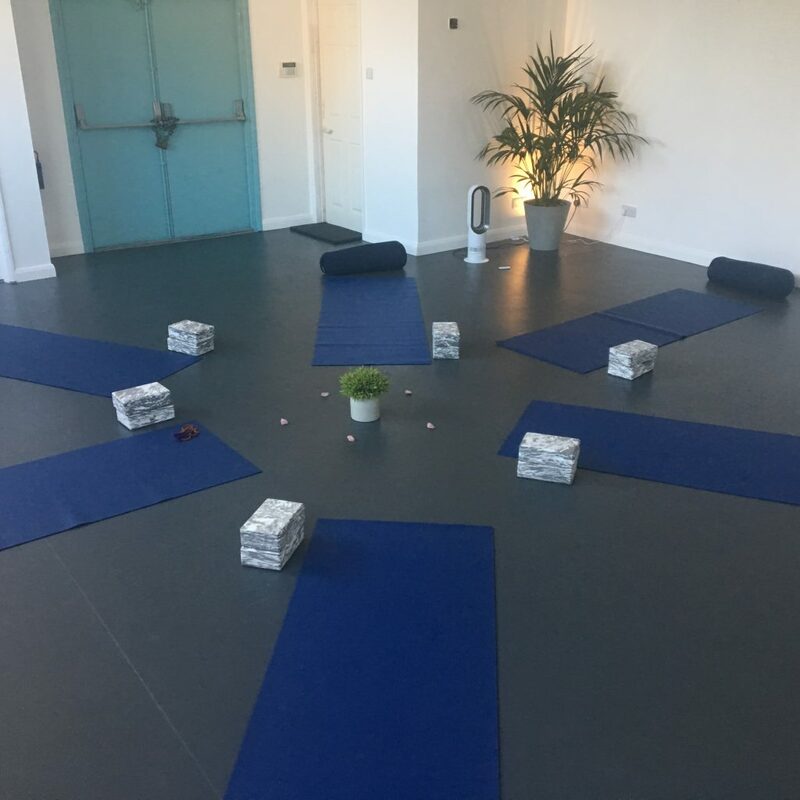 I am looking forward to inviting you to a seaside yoga and nourishing yoga nidra practice in Worthing on Saturday the 17th of November 2018 from 2pm-5pm. Are you wondering why you sometimes feel completely drained at certain times of the months, yet energetic at others? Why you sometimes come to yoga class but really want to just stay in shavasana. And other times you want a full-on dynamic power class? In this workshop we will explore the reasons why our monthly cycle (or lunar cycle if you are not menstruating) affects our energy, how we feel physically and emotionally. And how we can use that to our advantage – listening to our energy and our body – to live more balanced! From a Western view, we know our hormonal changes affect us greatly through our cycle. In ayurveda we are also acknowledging the doshic changes. In this workshop we will embrace our cyclic nature, let it be the super power that it is and work with our body rather than against it. At Saltwater Studios in Worthing. A short walk from Worthing Station. Just yourself, wear comfortable clothes, maybe layers as we enter the winter seasons. You might want to bring some water, a notebook and a pen. Yoga mats, blocks and bolsters are all provided. Although we welcome all levels be aware that this is a flow yoga class – mindful and with awareness yet with movement and flow. The focus is on the cyclical menstrual cycle of the female body. However anyone can join however you identify. Women who are no longer menstruating, pregnant and postpartum are also welcome. Pregnant or postpartum? 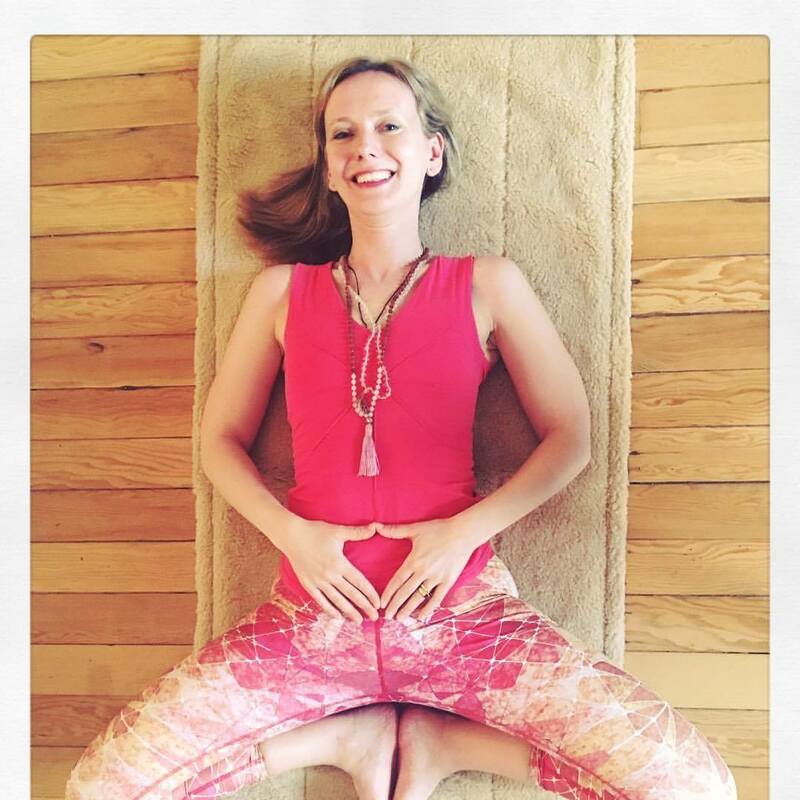 Please send me an email before booking stating weeks of pregnancy/postpartum, yoga experience and any medical concerns. Please note we have a strict 72 hours cancellation policy for workshops. In the unlikely event that you can not make it you are welcome to give the workshop space to another person – just let us know whom to expect.